Our friends at Nothing To Do In Lagos turned 2 yesterday - Happy Birthday to them. 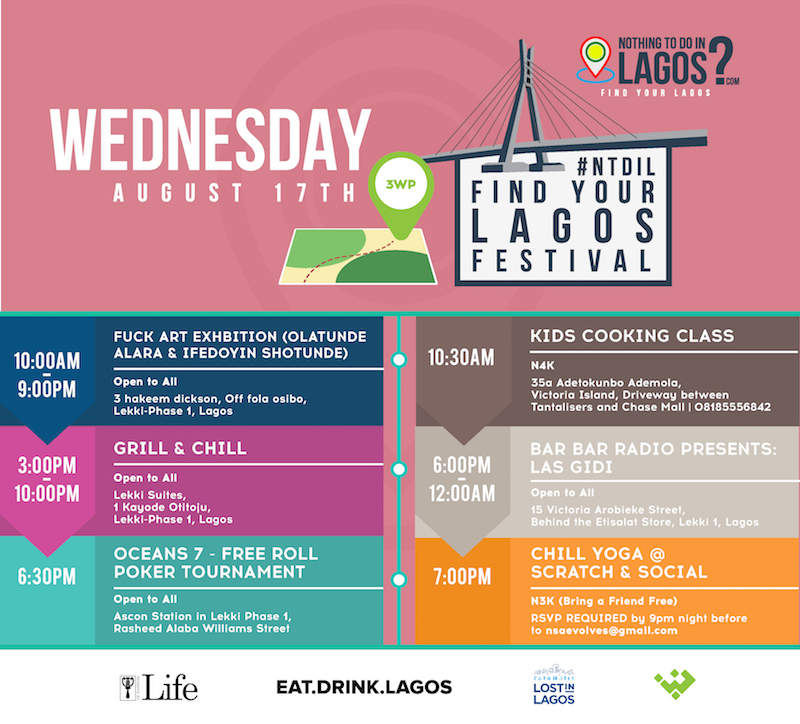 To celebrate, they are having a week long festival with events around the city to encourage you to Find Your Lagos. There's actually something for everyone. 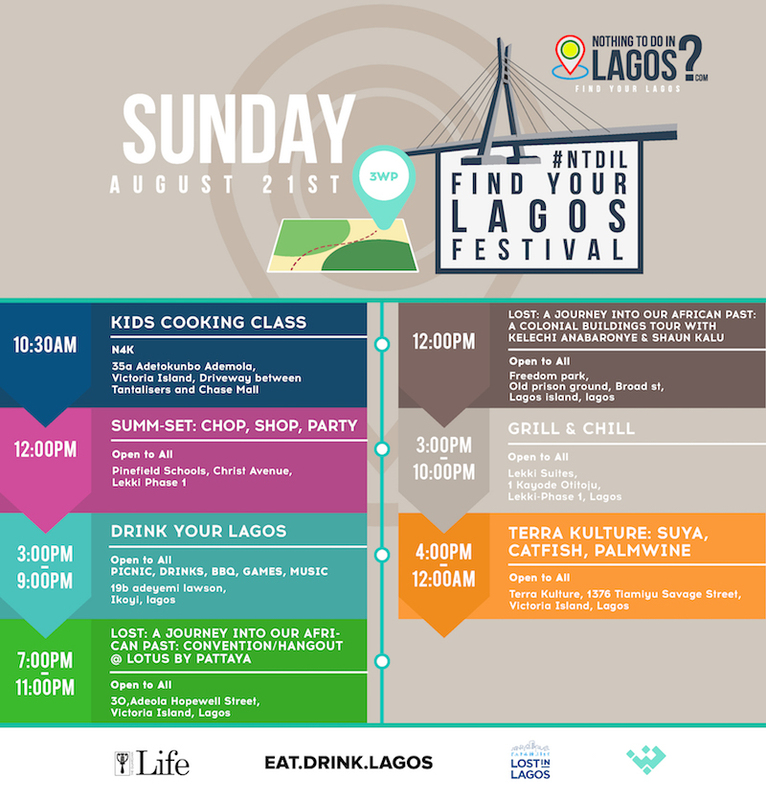 We're rounding up the week of events with a boozy day picnic next Sunday - DRINK YOUR LAGOS. This is something we've wanted to do for a while now. We're "Eat.Drink.Lagos" but there's never a lot of drinking. Yeah, we also got some pretty cool EDL cups for the day that you get to keep. We're pretty much decided on one of the signature cocktails but we're still undecided on the second and so, we're taking suggestions. Please let us know (in the comments) what you'd like to drink. Yes, you can buy additional drinks. If you've been to one of the NTDIL x Picnickers Anonymous picnics, you should be familiar with how this works. If you haven't, just bring a blanket, some comfortable clothes, and prepare to be alte with us. There'll be fun games too!